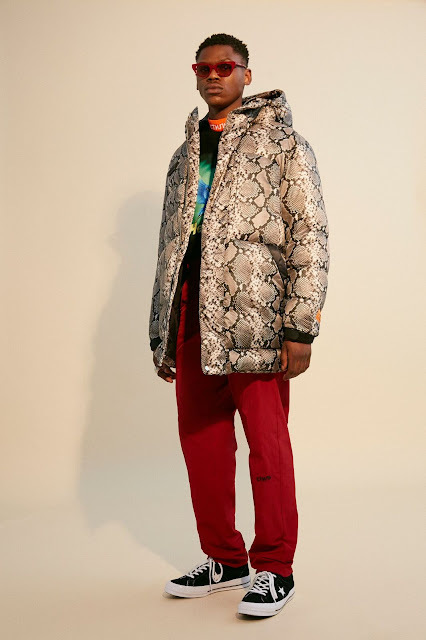 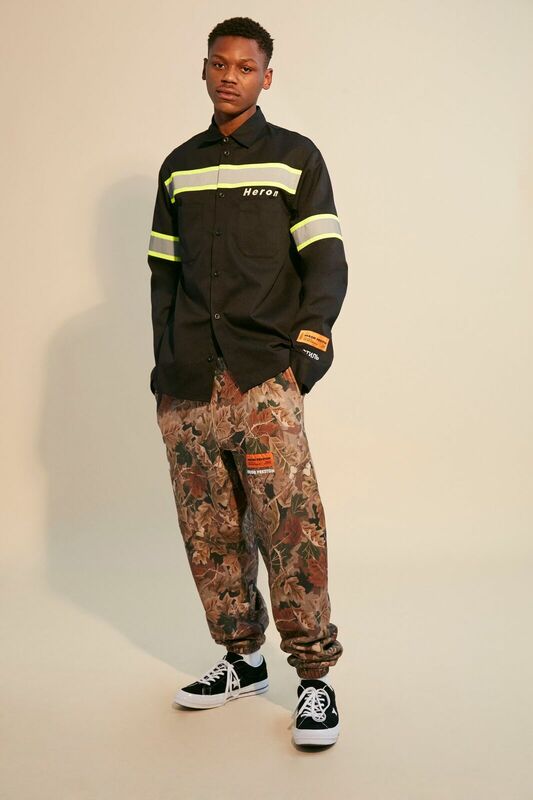 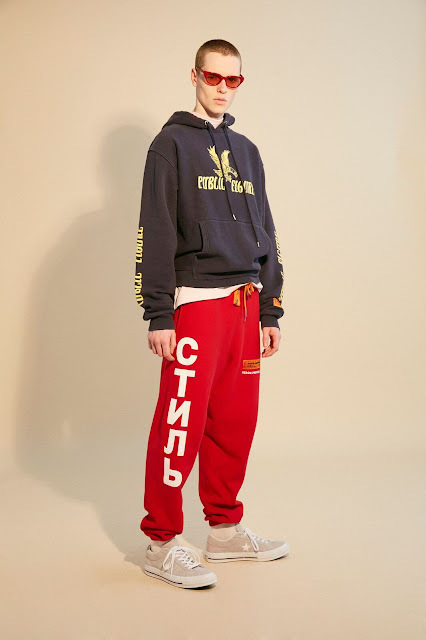 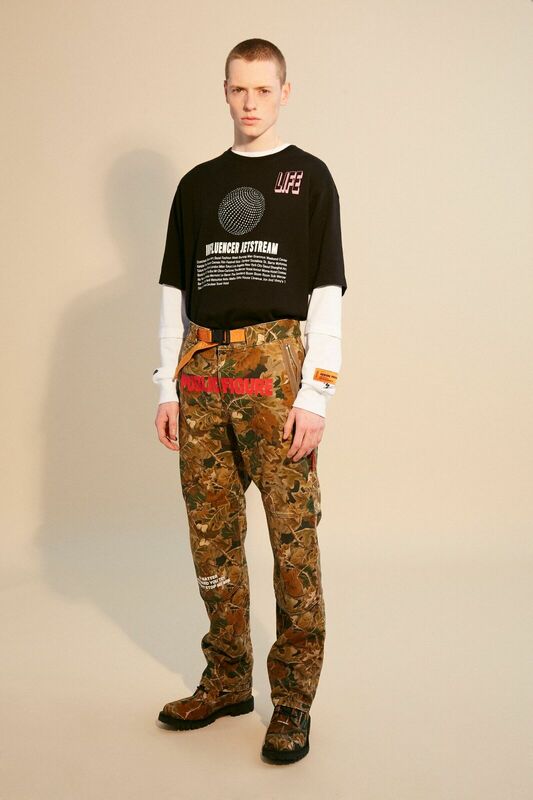 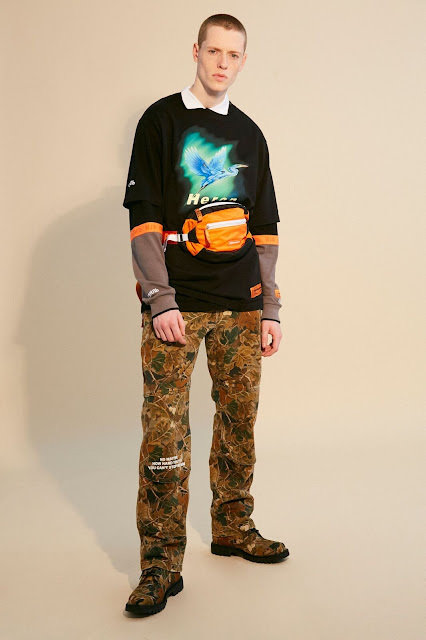 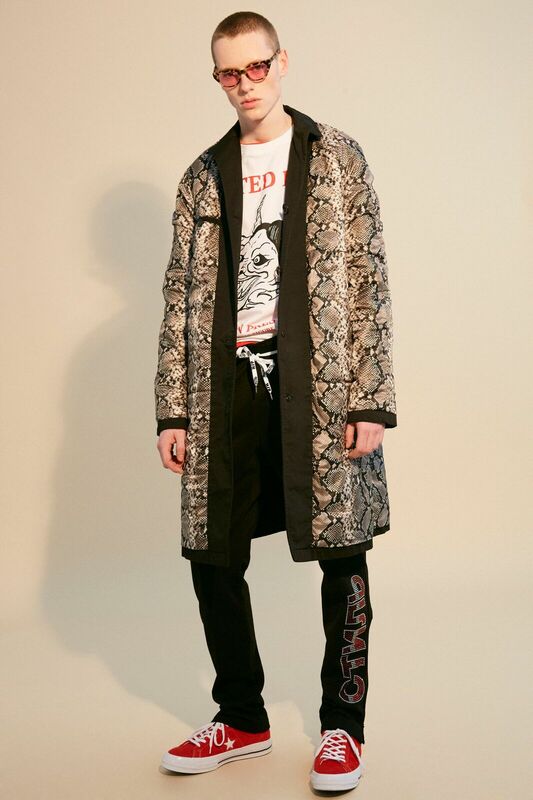 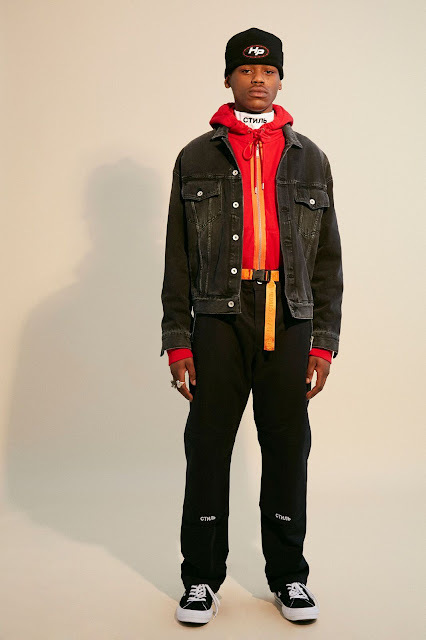 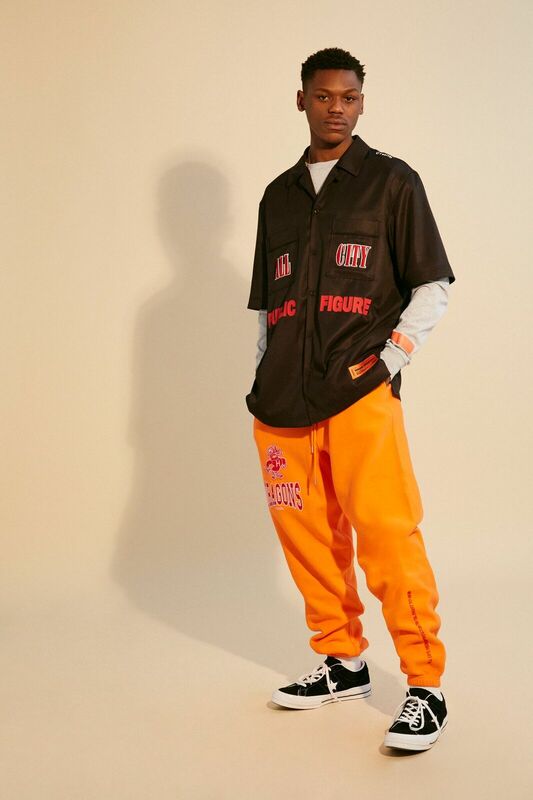 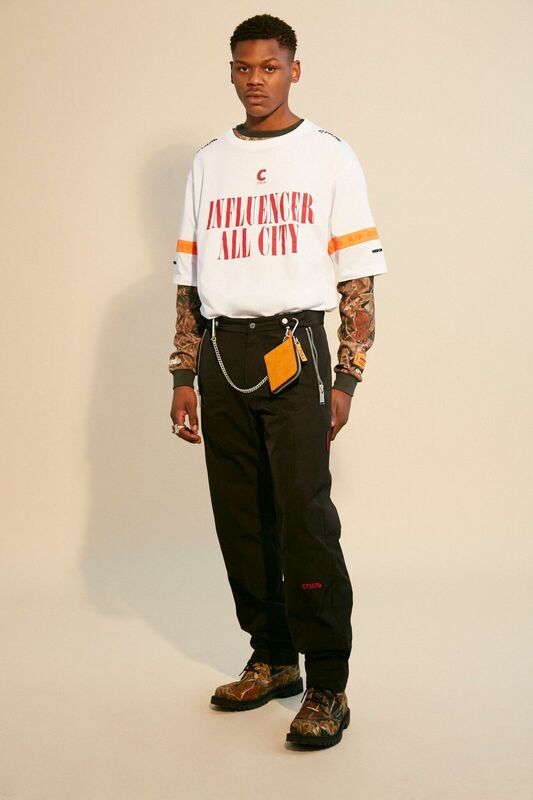 Heron Preston's third womenswear and menswear collection for his eponymous brand. 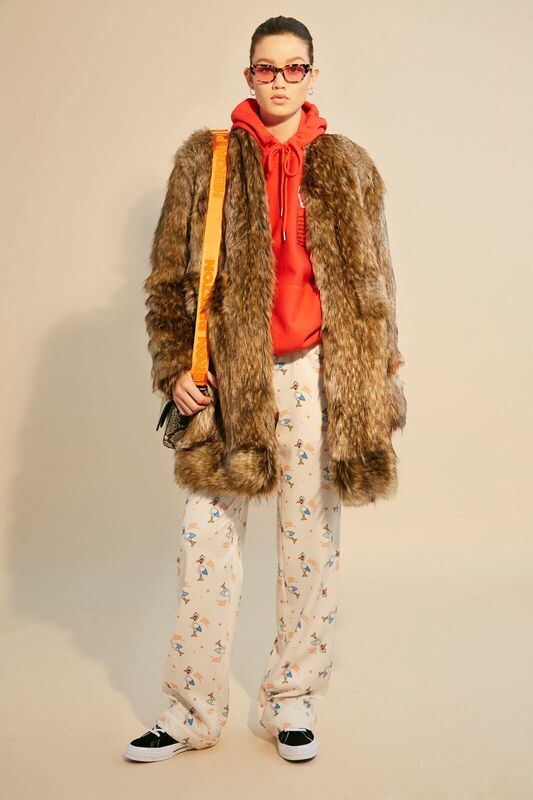 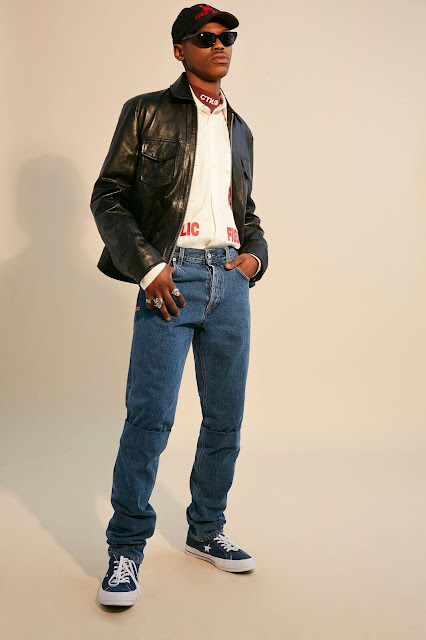 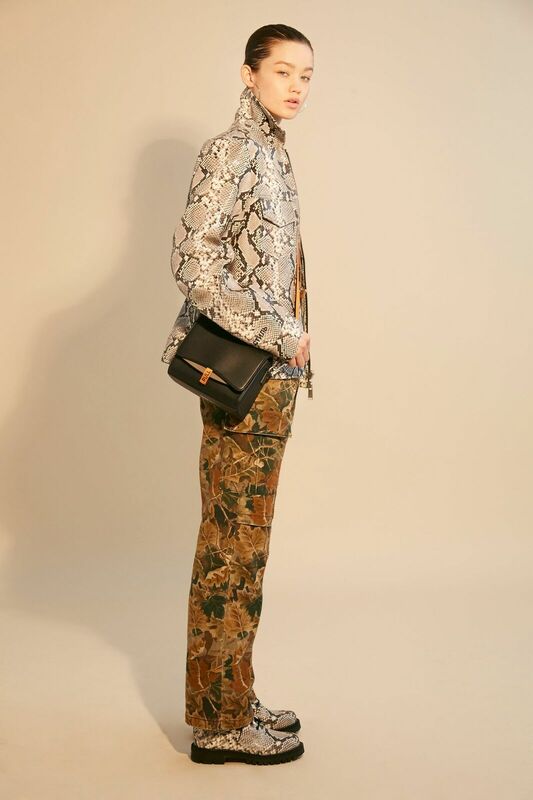 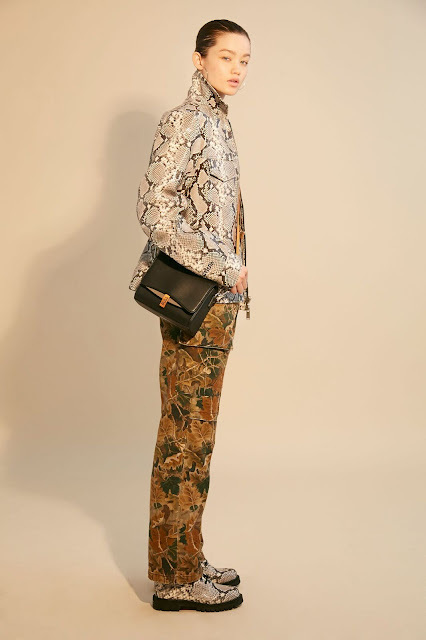 The collection, titled "Public Figure," is an aesthetic riff on influencer culture and self-declared celebrity and debuts new categories for the designer including luxury handbags, footwear, and eyewear. 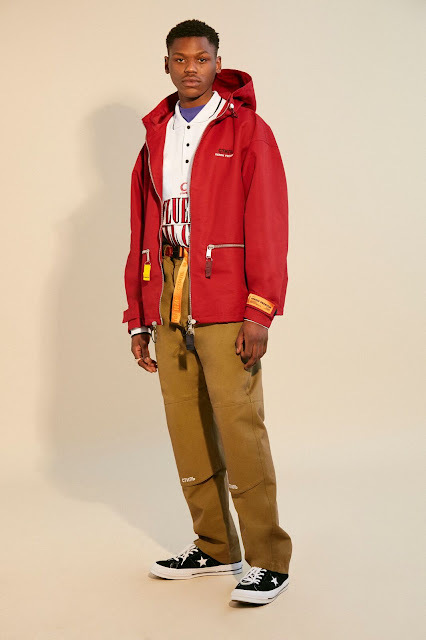 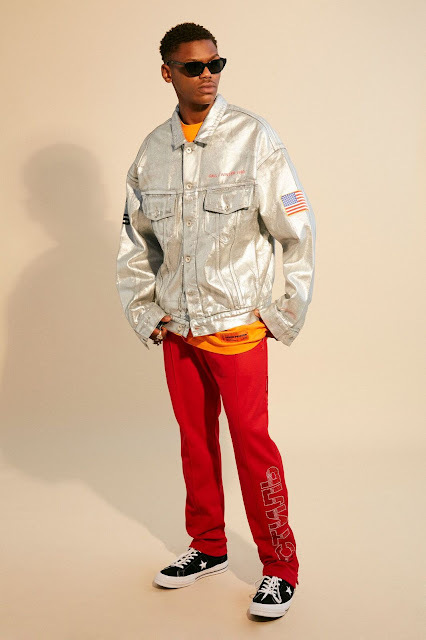 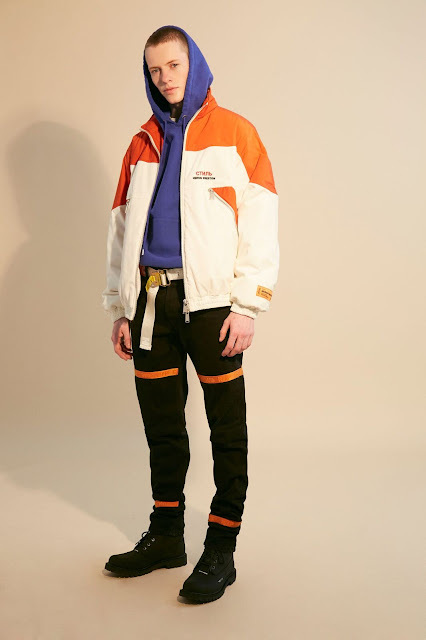 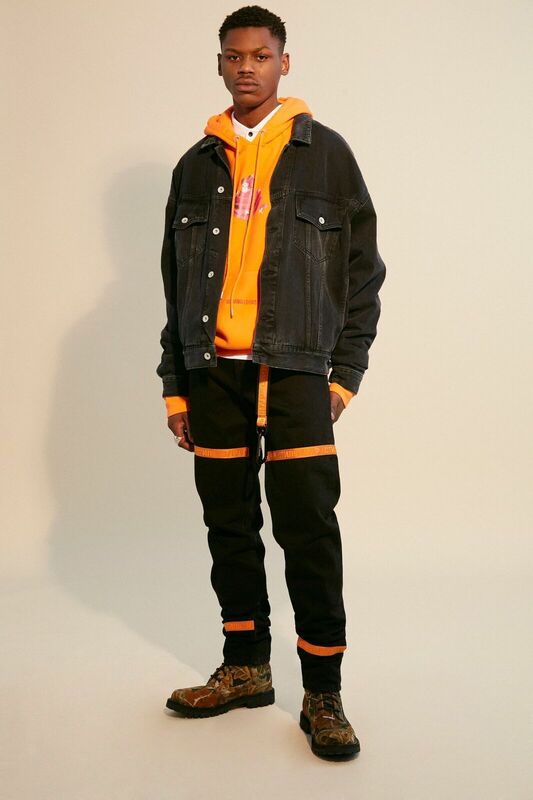 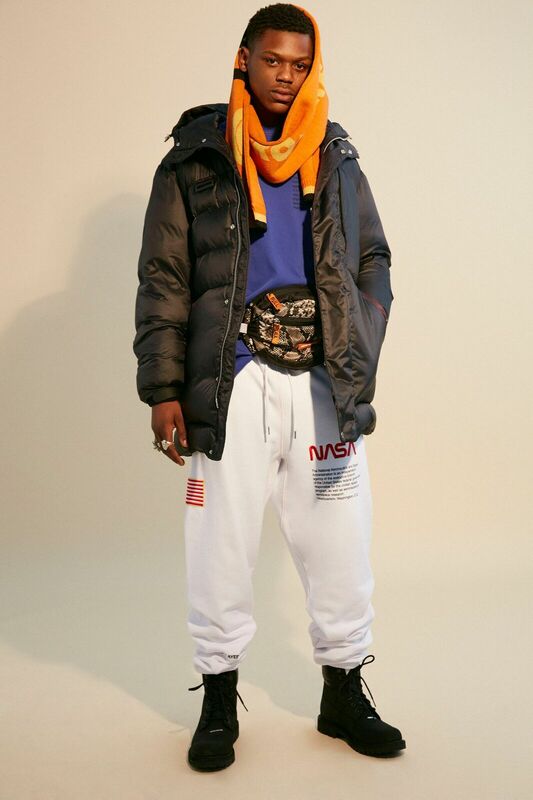 Preston showed a collaboration with Carhartt WIP in addition to a collection with NASA that utilizes The National Aeronautics and Space Administration agency's authentic 1975 logo, consisting of the word "NASA" in a unique type style that was nicknamed the "worm." 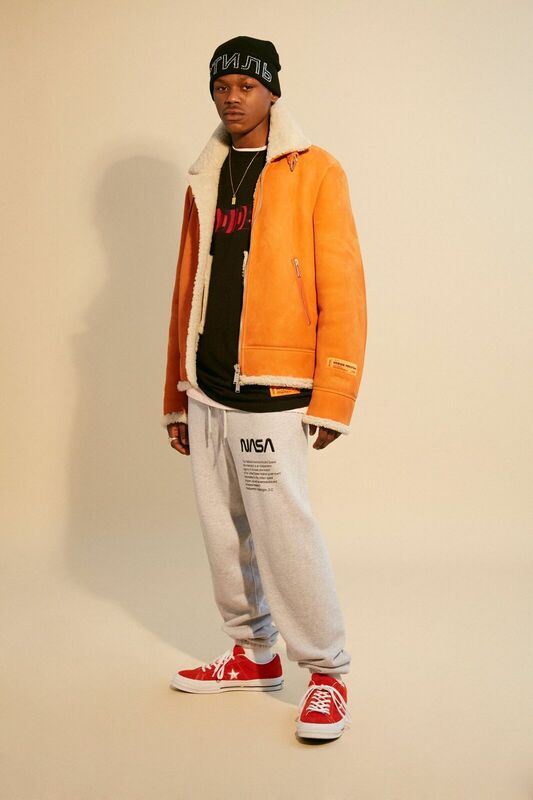 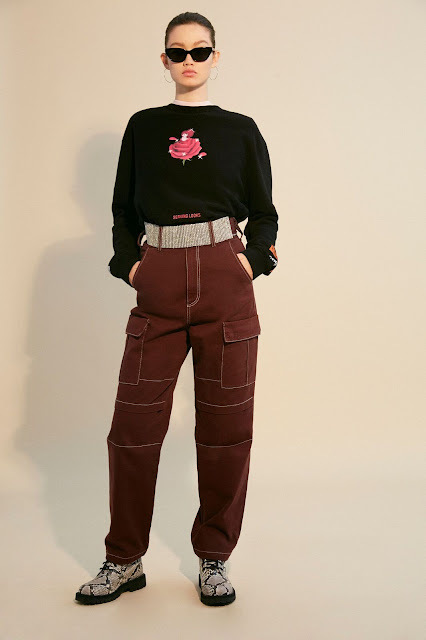 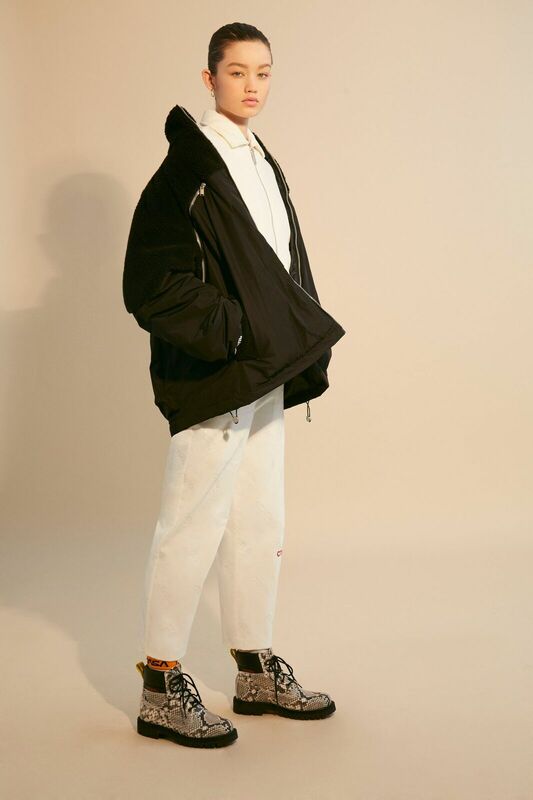 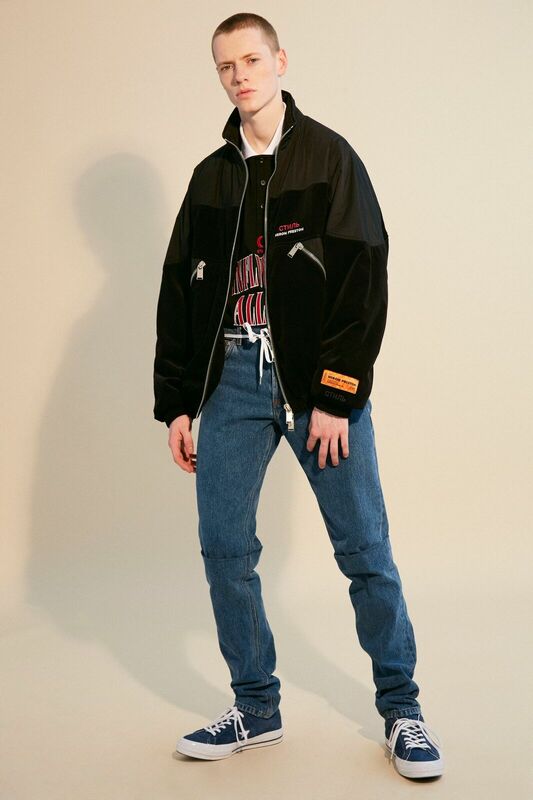 The NASA "worm" logo, originally discontinued in 1992, is resurrected with Preston's FW18 collection in commemorating NASA's 60th Anniversary. 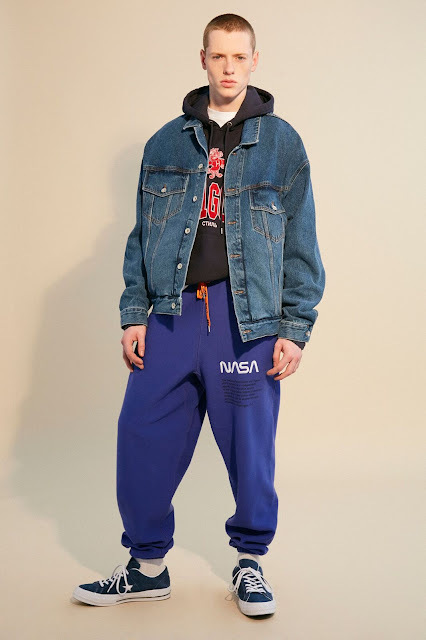 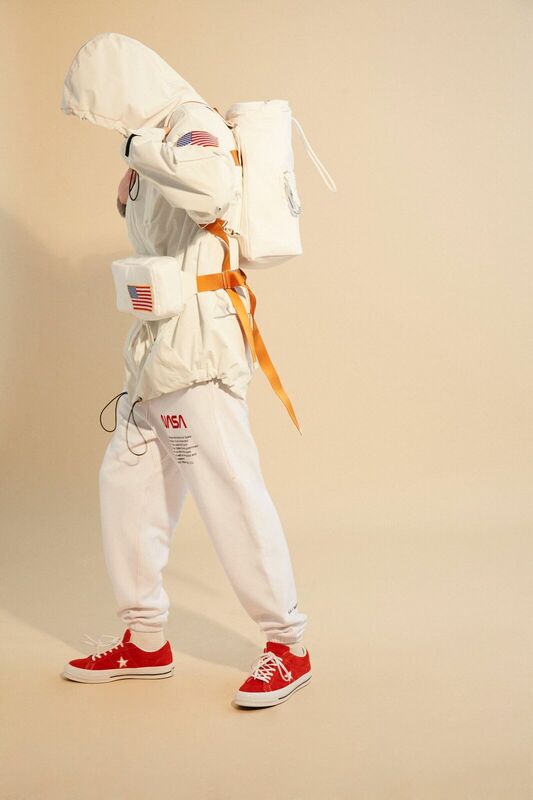 NASA will celebrate its 60th anniversary on Oct. 1, 2018, as Preston's Fall/Winter 2018 collection lands in stores.